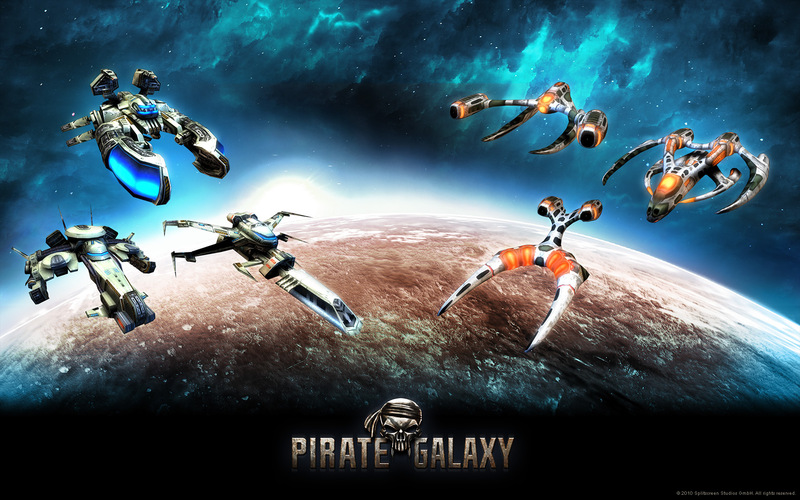 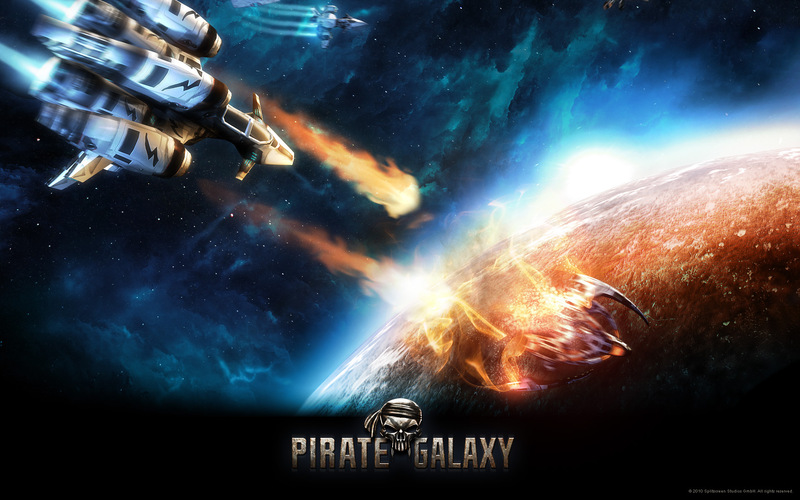 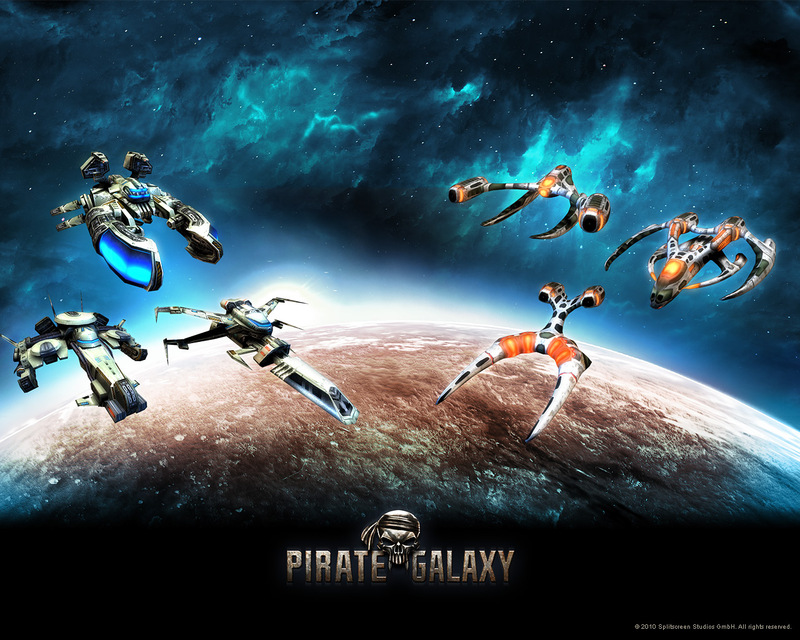 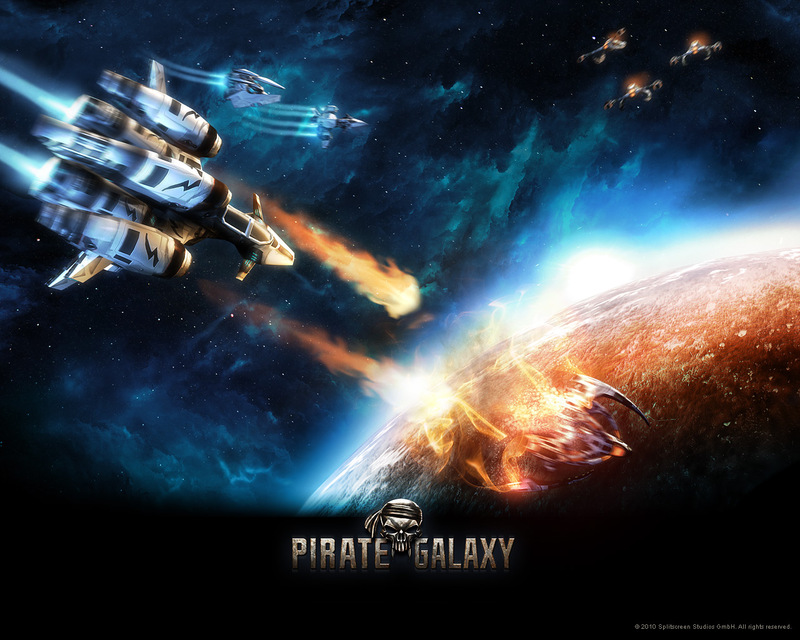 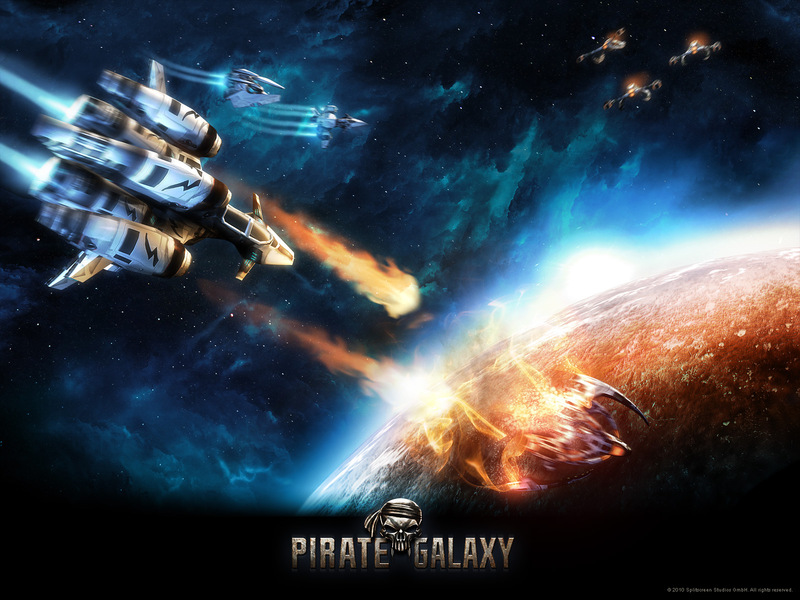 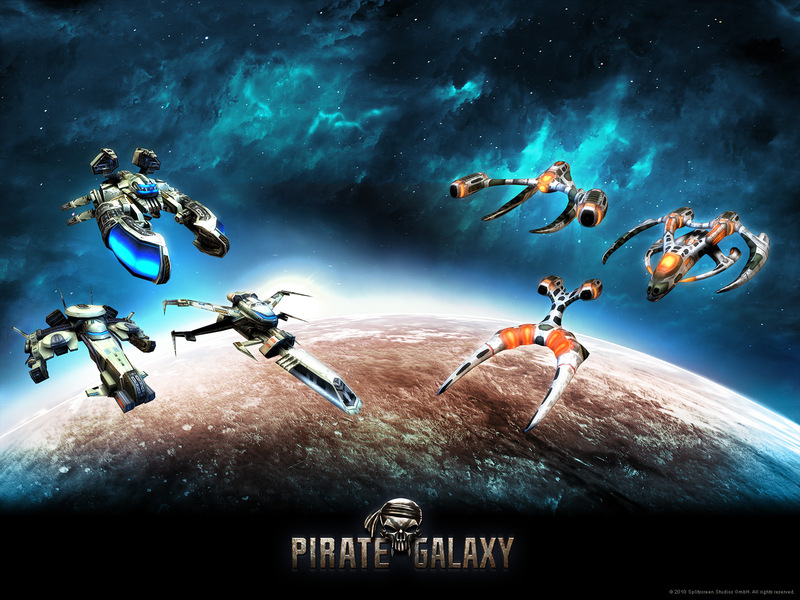 Use this micro game client to install pirate galaxy to your Windows desktop. 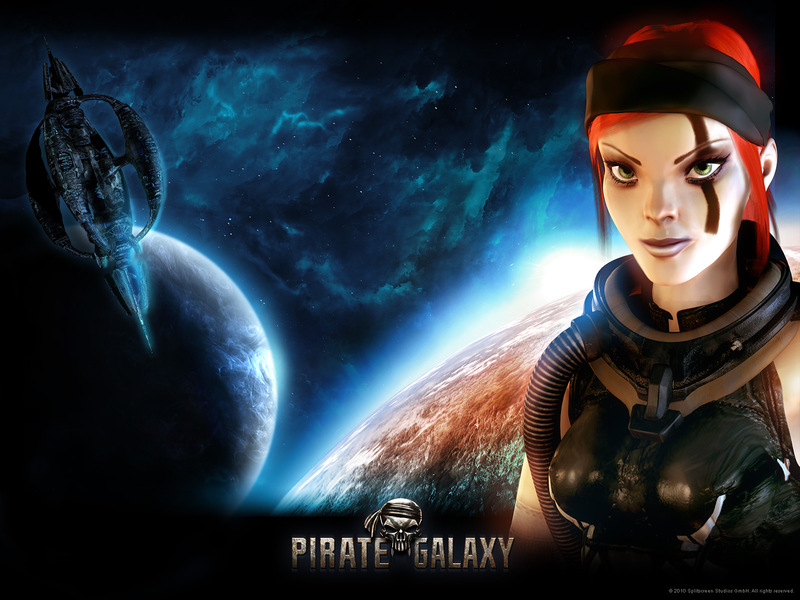 It allows you to launch the game directly from your Start menu without the need of a browser to play it. 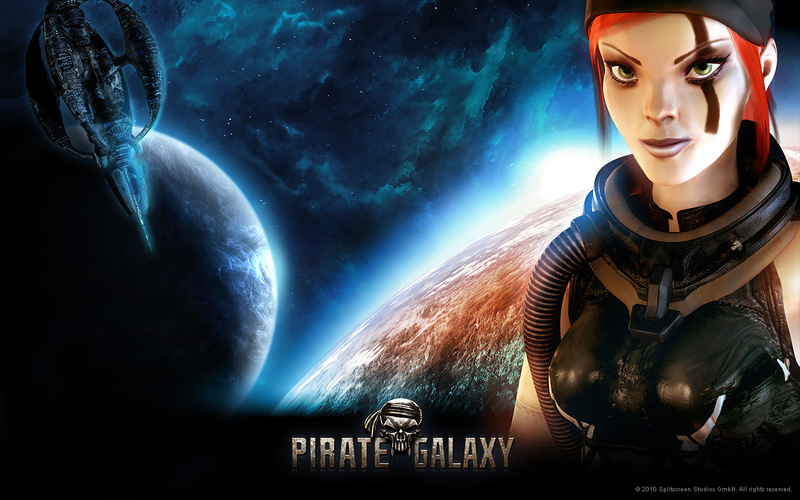 It offers a fullscreen mode and changeable window resolutions. 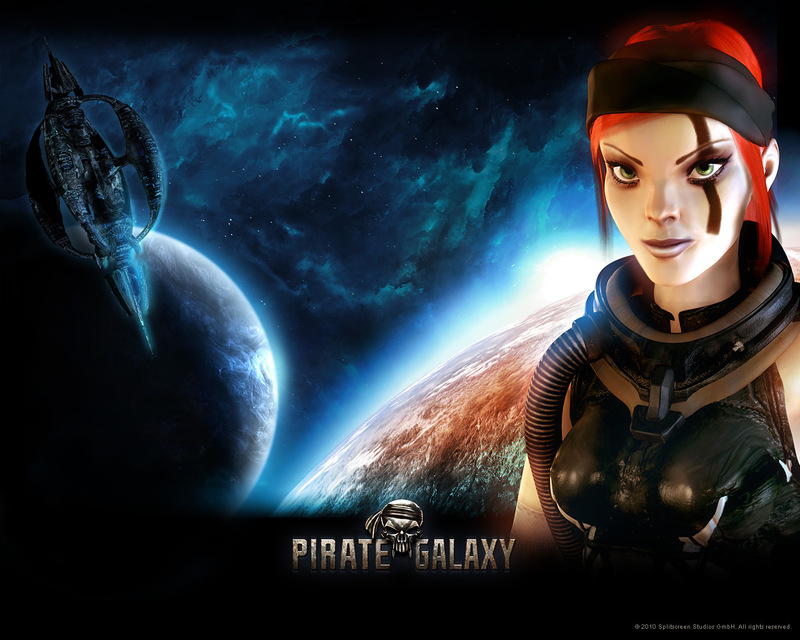 You don’t even need to have java installed!